On December 15th, Dr Paris posted on his blog saying, “Kiwi Spirit II heads for St. Augustine. It is not what we wanted to hear. It’s a bitter disappointment, I know. Never in over my 100,000 sea miles have I had so much go wrong so soon. “Major problems include: loss of bilge pumps, loss of two starboard side hydro generators so necessary for power. In addition diesel fuel leaks into bilges and fresh water system failure. 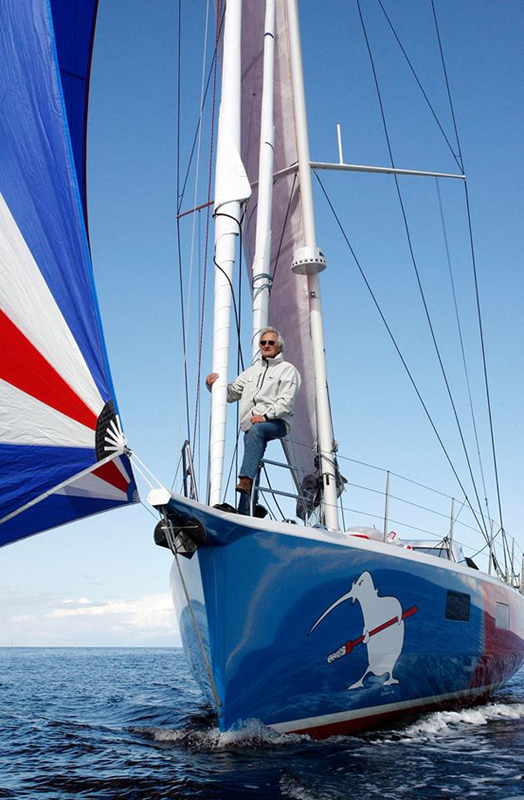 Dr. Paris had been aiming to solo circumnavigate the globe – starting from St. Augustine, Florida and going by way of Bermuda to challenge the existing 150 day, 6 hour record from Bermuda back to Bermuda set by Dodge Morgan in 1986.